This post was sponsored by Party Supplies Now. Thank you for supporting the sponsors that so generously help keep The Sweetest Occasion rockin’! Can we talk about party decor for a minute? Obviously you know I love me some awesome party decorations. The more colorful and festive the better in my book! So today I am really excited to introduce you to Party Supplies Now. 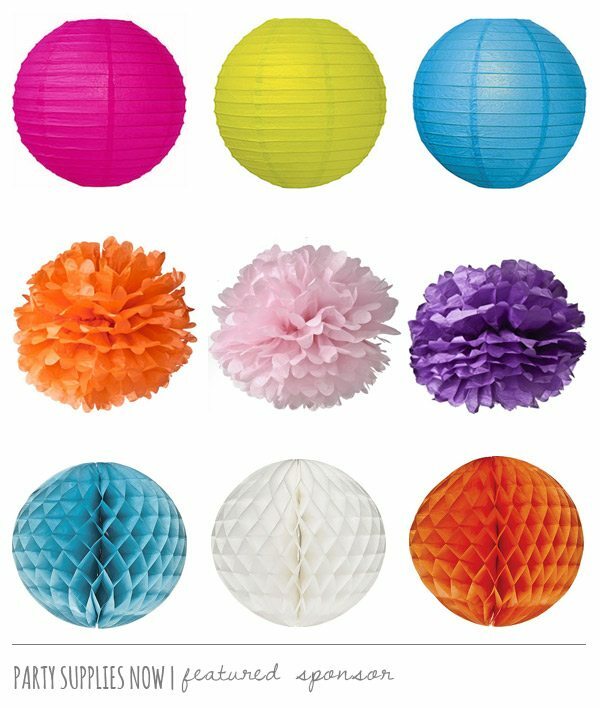 Featuring a wide selection of decorations from honeycomb balls to paper lanterns, from tissue pom poms to twinkle lights, and everything in between, they’ve literally got all of your celebrations covered. My favorite part? Party Supplies Now is based in Australia and they happily ship worldwide. I know it can be really tough for those of you readers in Australia and other parts of the world to get your hands on the party supplies you see cropping up on blogs left and right, so now is your chance! 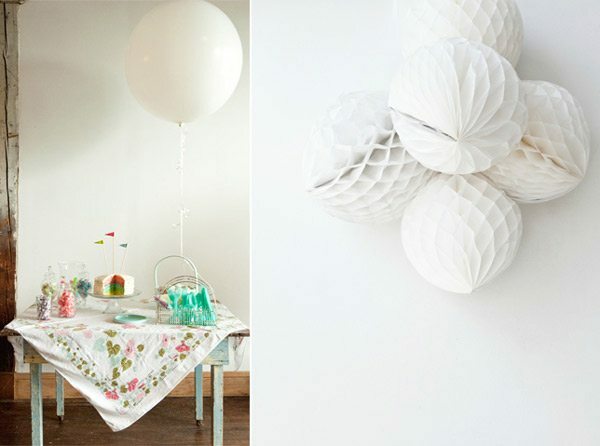 So you say you love giant oversized balloons or big clusters of honeycomb balls? (You can bet that this girl does!) Turns out, Party Supplies Now has you covered all the way around. Oh and they also have all the extra little goodies you want, too, like striped paper straws and cute polka dot cupcake liners. Your party is now officially hooked up. If you’re hosting an upcoming celebration, be sure to pop over and check out what Party Supplies Now has in store! This post was sponsored by Party Supplies Now. Read more about our editorial policies.